Can Your Test Equipment Keep Up? 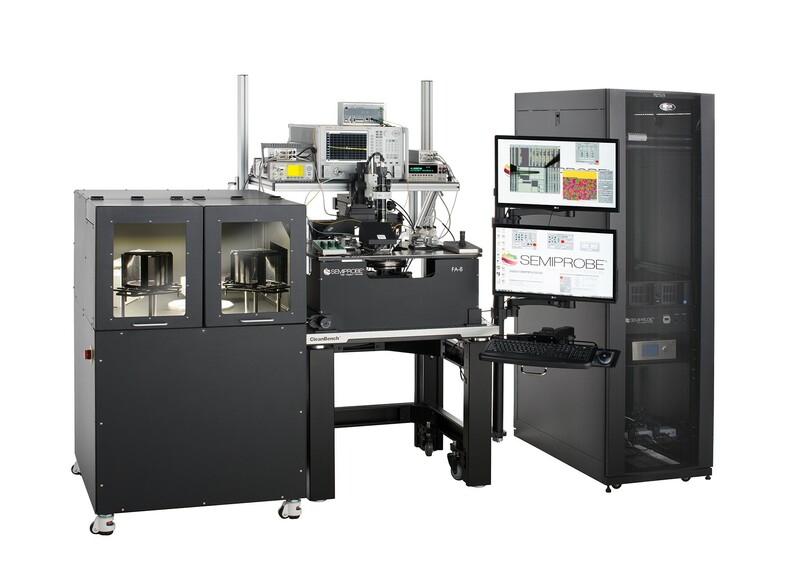 SemiProbe manufactures a comprehensive line of inspection and probing systems for semiconductor applications ranging from diagnostics and research to full production applications. 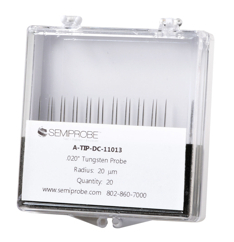 SemiProbe designs an extensive line of application specific probe systems, including Device Characterization, High Frequency/Microwave, MEMS, Optoelectronics, and Failure Analysis and Photovoltaics. 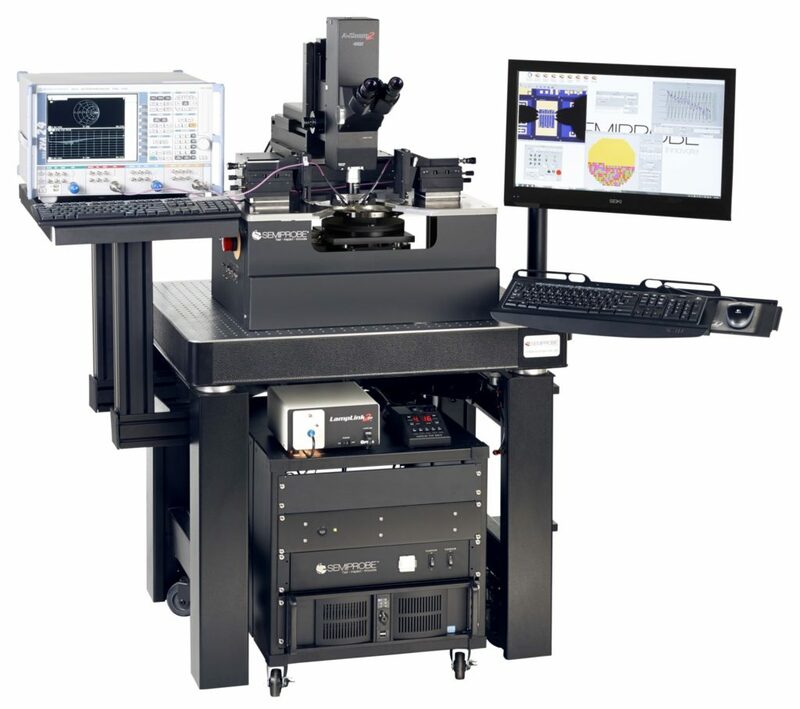 The Probe System for Life (PS4L) family of probing and inspection systems embodies SemiProbe’s patented adaptive architecture. Unlike traditional probe systems, all of the basic components of our systems are interchangeable, upgradable, and configurable. A complete manipulator includes the manipulator, a faceplate, a probe arm and a base. SemiProbe manufactures a large selection of probe arms for a variety of applications.